Insurance is for providing security against an unforeseen event. 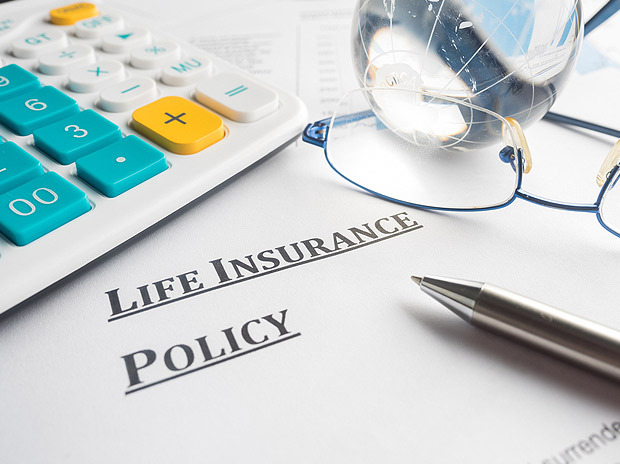 This aspect has long been forgotten in life insurance. But recently, term insurance plans have got a new lease of life though they are not very popular. Agents are not keen to sell them due to low premiums, medical requirements are high, and there are chances of rejection. But online buying is changing the game. Sensing an opportunity, many insurance companies have come out with variants of term plans which enrich the landscape of pure term plans.